As our skin matures and ages, the formation of wrinkles and fine lines becomes one of the most prominent processes. Thanks to science and technology, the visual effects of the natural aging process can be reduced with the help of different SkinSpace cosmetic treatments on offer. These treatments are designed to ensure that the skin’s natural ability of healing itself is restored. Derma roller is one such treatment that is available for those who wish to repair and regenerate their skin. Derma roller is a non invasive, effective and natural treatment that can help in skin rejuvenation and skin repair. 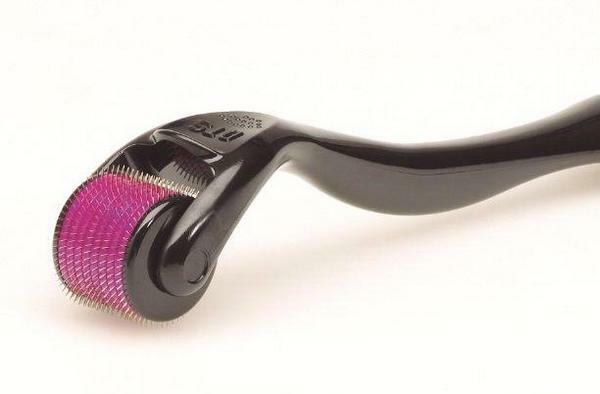 The trickling and prickling on the skin in this treatment is done with the help of an instrument that is designed with small needles on the roller. 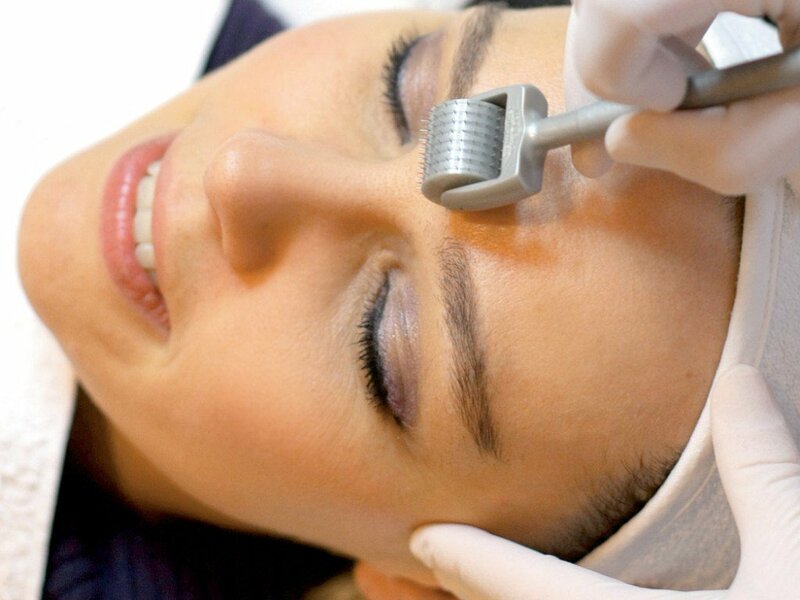 The size of the needles is decided on the area which is to be treated by the SkinSpace Derma Roller specialist. The advanced skin needling is provided by the micro medical needles that are present on the roller. This is rolled over the skin for the creation of pin pointing punctures that goes into the dermis. These punctures help in the stimulation of the cell generation and skin repair. It also helps in stimulating the skin to produce collagen by creating small injuries or wounds which are not noticeable to the naked eye. This is a regenerative therapy or a wound healing mechanism that helps in improving the structure of the skin. There is no damage done to the epidermal tissues due to the needles in use. Another good thing about these therapies is that there are no scarring caused. This therapy is used when you want to target the superficial layers by using the needles on the stratum corneum. This is often used to help improve the penetration of any active substance that has to be applied. Even in this therapy, there are no injuries or internal bleeding caused. This is beneficial for people who have scars on their face due to acne. It helps to reduce stretch marks and hyperpigmentation. Highly effective in treating the skin disorder called Rosacea. The treatment can also be used to reduce the size of the pres caused due to enlarged or large pores. SkinSpace Clinic can help you discover your youth once again with the state of the art procedures and treatments that are offered. The specialists who are a part of the SkinSpace Team provide the best treatments that you would need for your skin concerns. The Derma Roller treatment that is offered by the clinic is done by a trained expert who will ensure that the results you will see are real.